The world is full of ineffective, quick-fix weight loss solutions. Fortunately, our Healthy Habits Program is NOT one of them. It’s radically different because we believe achieving optimal health is about getting your mind AND body working together. 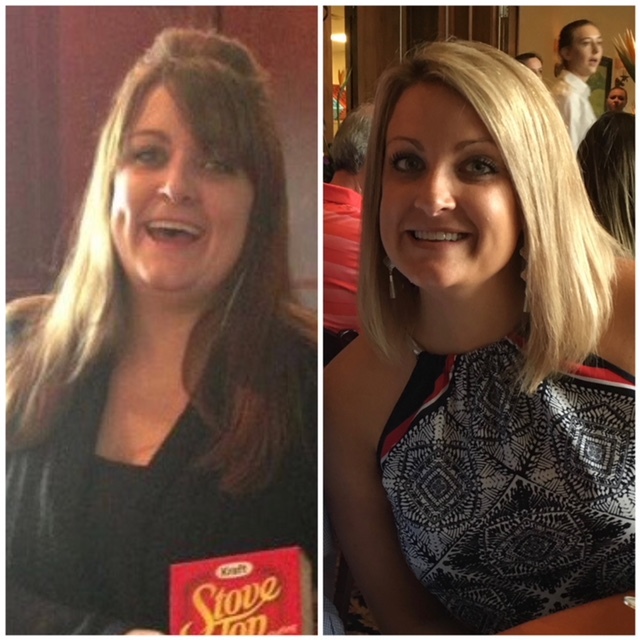 You will work with our Certified Health Coach to design the perfect approach for you and create the healthy habits required to have a lifelong transformation. When paired with our CoolSculpting service at any stage during this program, you can get into your ideal shape even quicker by freezing away the fat in those pocket areas that just won’t budge through diet and exercise! Your guide for the journey is Monesa Skocik - a Certified COPE (Center for Obesity Prevention Education at Villanova University) Health Coach. Since 2015, Monesa has helped hundreds of clients gain back their health and wellness while assisting (to date) in the loss of over 5,000 lbs. 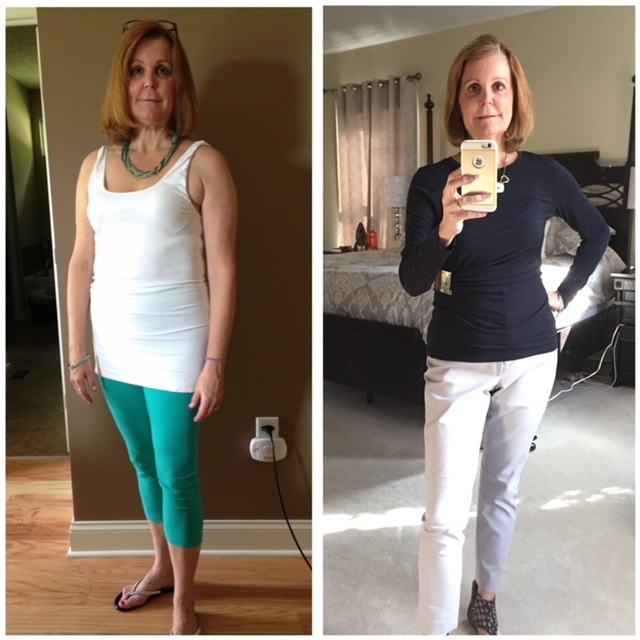 She is passionate about helping her clients learn the healthy habits required to have a lifelong transformation. Monesa also has a BS in Microbiology from The Ohio State University, along with a completed Master’s program in Communication from Ohio University. Why the healthy habits program? You won’t lose weight by dieting, but by a four phased approach using our proprietary products, programs and education combined with free 1:1 coaching support with Monesa. Once you achieve your desired weight loss, you will transition into a maintenance plan, which will allow you to put your healthy habits to work to support lasting weight maintenance. We help you build up the knowledge, skills, and support you need to realize health and keep you focused on your long-term goals and dreams. WHY THE HEALTHY HABITS PROGRAM AT NEW IMAGE? We believe the goal of being optimally healthy is what’s added to your life, not what’s subtracted from the scales. At New Image we want you to live the biggest life possible, and we know that requires a healthy you. The cost will vary depending on the individual and their goals. To learn more, contact New Image at 740-774-7444 and we will connect you with Monesa, our Certified Health Coach. She will assess your needs and identify the best Healthy Habits Program for you. Call Kim at New Image on 740-774-7444, and take the first step together! The Healthy Habits Program is a scientifically based and proven methodology for gaining health and losing excess weight. It is recommended by over 20,000 physicians. 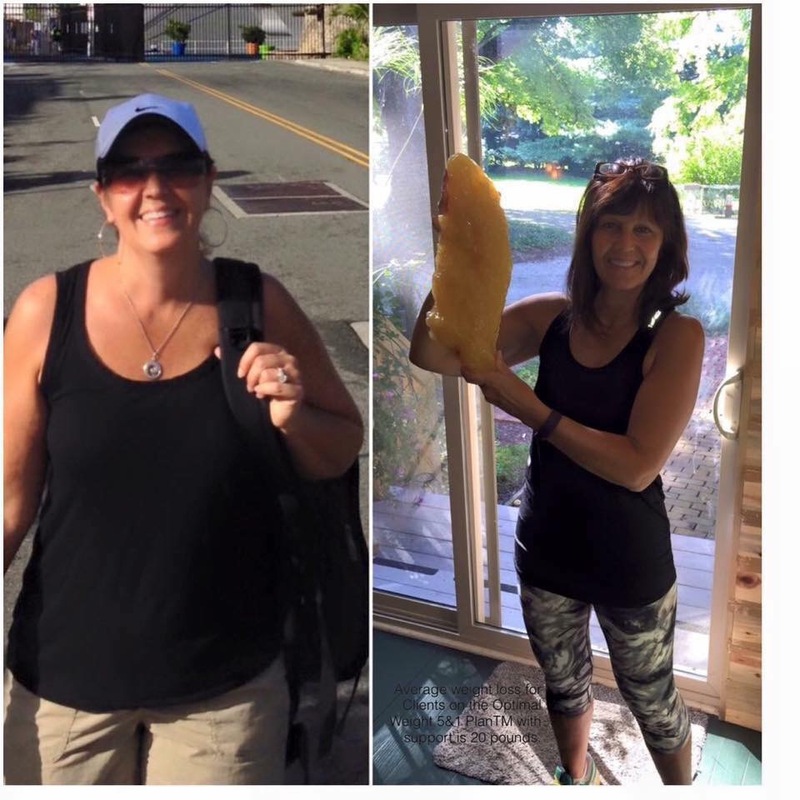 Over a million people have gained optimal health and lost weight in the last 14 years. How do I know if I’m the right candidate? If you have decided you need and want a change in your health status and are ready to learn, you are right! 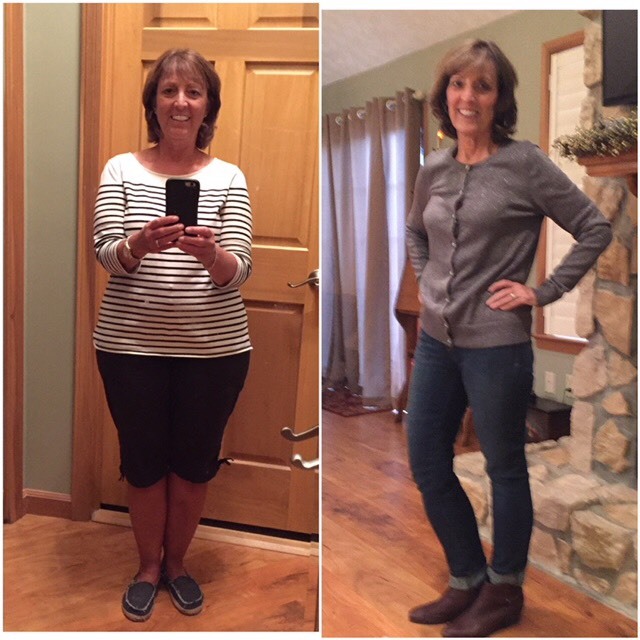 Call Kim at New Image on 740-774-7444 today and take the first step together! Has this worked for other people? Yes! Over one million people around the country have experienced permanent transformation, and many hundreds locally! Are you ready to book your consultation and learn more about what The Healthy Habits Program at New Image can do for you? We are so excited to meet you and talk about how we can help you feel confident and beautiful. Consultations with Monesa are complimentary!